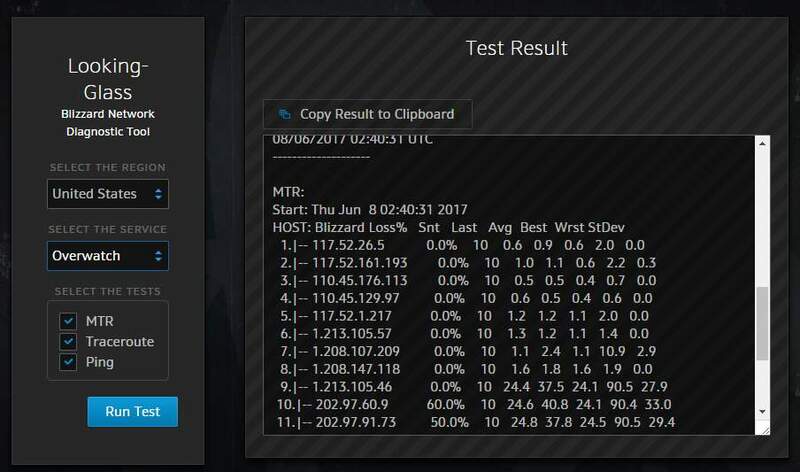 If you are a Overwatch player, it is possible that your Overwatch failed to connect to server. You may get a error message that reads “GAME SERVER CONNECTION FAILED…” in the middle of a game even though your computer are not disconnected from the Internet. If you are stuck in this annoying error, here are some methods that may solve your problem. You can try them one by one and see if any of them is helpful. 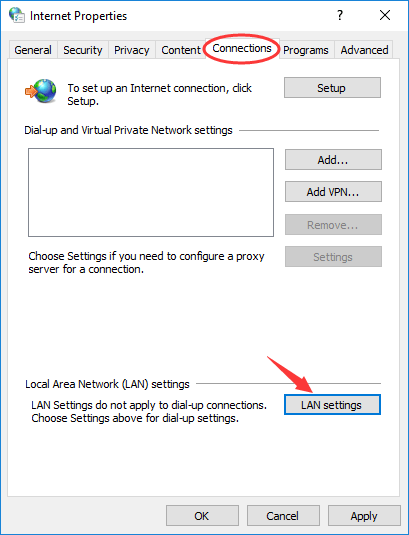 Winsock coordinates Windows programs and network connections, and resetting it is helpful for dealing with some network connection issues. 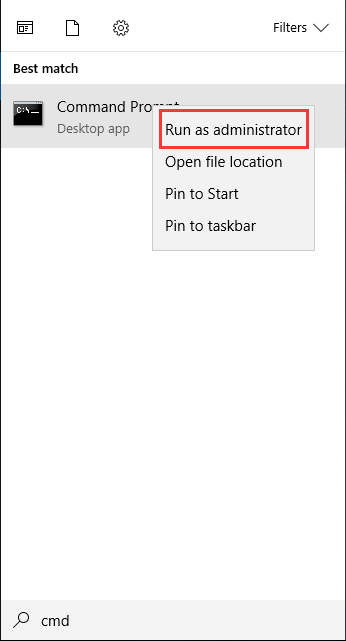 a) Open the search box on the taskbar or in the Start Menu. Type and search cmd. 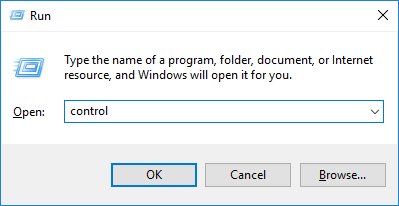 Right-click on Command Prompt (or cmd) in the result and select Run as administrator. b) In Command Prompt, type netsh winsock reset and hit Enter. c) Restart your computer to complete the reset. d) Check and see if the problem is solved. Releasing and Renewing IP and Flushing DNS (Domain Name System) can update your network information and is beneficial for fixing game server connection issues. 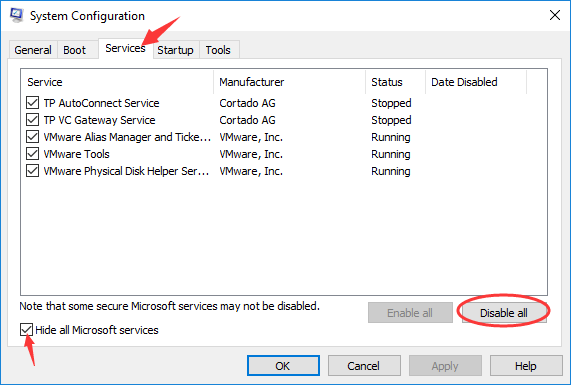 a) Run Command Prompt as Administrator as step a in method 1 shows. b) Type ipconfig/release in Command Prompt and hit Enter, and wait for the system to reply. c) Type ipconfig/renew and hit Enter, and wait for the system to reply. d) Type ipconfig/flushdns and hit Enter, and wait for the system to reply. e) Close Command Prompt and try connecting your Overwatch to its server. Using a proxy can also cause connection problem. 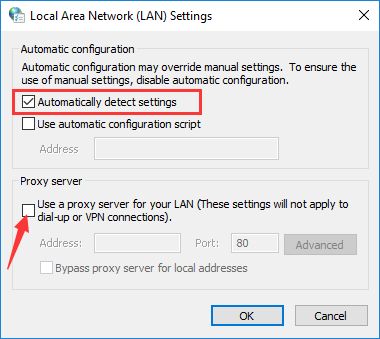 Follow the steps below to disable proxies you use. a) Press Win + R keys. 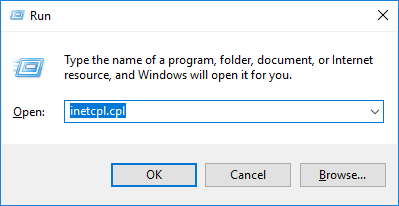 Type “inetcpl.cpl” and hit Enter. b) In Internet Properties, select Connections tab. Select Never dial a connection if you see it (somewhere below “Choose Settings if you need…”). Then click on LAN settings. c) Uncheck Use a proxy server for your LAN. If it is already unchecked, select Automatically detect settings. d) Click on OK all the way out. Now try if you can connect to your game server. e) If you are using a VPN or a third-party proxy, you need to disable it too. 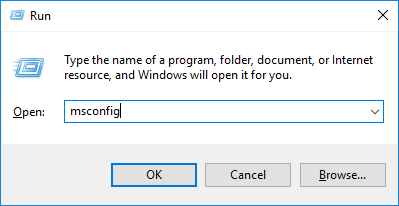 After disabling it, restart your computer and try launching your game. * If you have never used a proxy but the proxy settings are enabled, your computer may be infected with virus or malware. Disable these settings and run an antivirus software to scan your computer. An altered hosts file can cause network issues. You can try either to remove the harmful modifications or to reset the whole file to defaults. a) Go to c:\Windows\System32\drivers\etc. 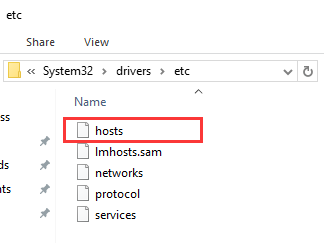 Find the file of hosts and open it with Notepad. b) Remove these lines if you find them. c) Or you can reset the file to the default by replacing all its content with the lines below. d) Save and close the file and check if the connection problem still exists. Some third-party applications can interfere with the game connection, and you should test them one by one to ensure if the problem lies in any of them. a) Press Win + R. Type msconfig and hit Enter. 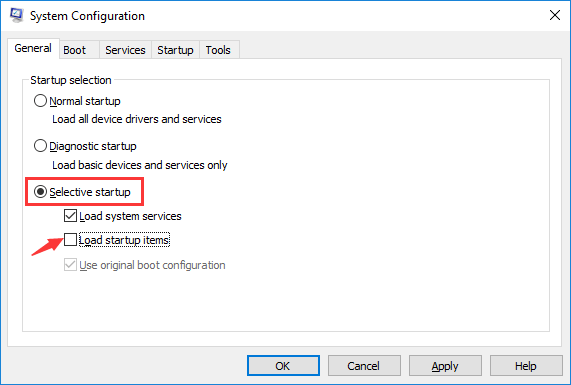 b) On General tab in System Configuration, select Selective startup and uncheck Load startup items. e) Restart your computer, and run Overwatch to check if you can connect to the server. If the problem reoccurs, go to the next step, otherwise enable one service in System Configuration at a time, restart your computer and run the game to identify which service causes the problem. 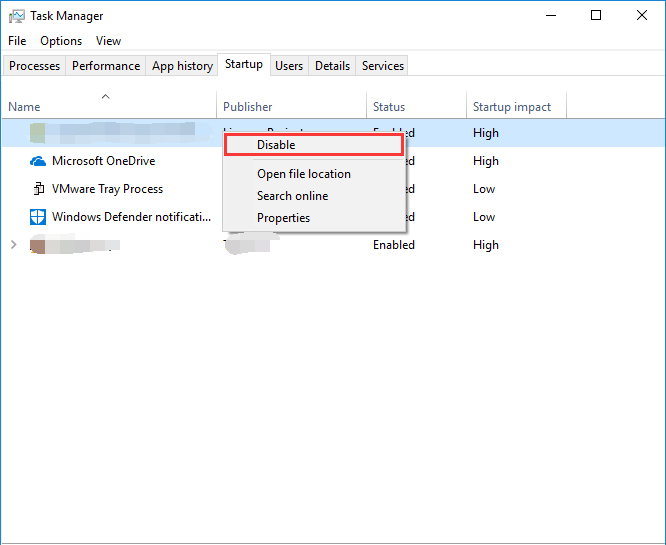 f) Press Ctrl + Shift + Esc to open Task Manager, select Startup tab, right click on each item, and select Disable. g) Restart your computer and run Overwatch. If the problem still exists, it is unlikely to have something to do with System Services or Startup Items. If not, enable each startup item at a time and restart your computer to find out which item is problematic. * After you finish troubleshooting, you need to revert the changes above to the default in order to ensure the system runs normally. 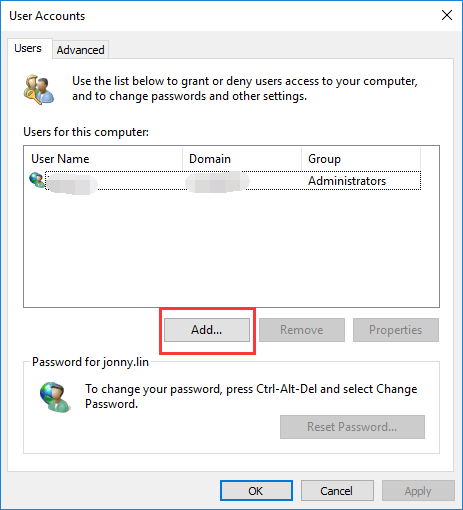 Using a new administrator account may be necessary for fixing some issues. You can try it when all the methods above don’t work. a) Press Win + R. Type “control” and hit OK.
b) In Control Panel, find and open User Accounts. 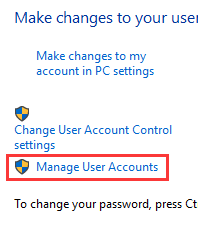 c) Click on Manage User Accounts. d) On the window popping up, click on Add. e) Type the user name and domain you want to give the new account and grant it Administrator. f) After you finish creating the new account, restart your computer, log into the new account and try your game. Sometimes you need to run a pathping and a traceroute to diagnose connection issues of Overwatch. * Replace those Xs above with your server’s IP address. The results will appear in C drive. c) You can also use Blizzard’s Battle.net Looking-Glass to test your server connection. Open the site, select the region and the service (Overwatch), tick all of the testing items and Hit Run Test. d) You can post the results of the tests above along with the detailed information of your problem on the official forum of Overwatch and see if anyone can help you analyze the results and solve your problem.